Helicopter sightseeing is very popular among tourists visiting Israel. The country is small, and if desired, its sights can be covered in one day. Guests can see all four seas, deserts, parks and forests, cities and major places of interest. The air tour adds thrill and excitement to the trip. When ordering via AVIAV TM (Cofrance SARL) you can not only fly over the sights, but also land in a picturesque location and tour on foot. AVIAV TM (Cofrance SARL) provides customized helicopter sightseeing flights in Israel. 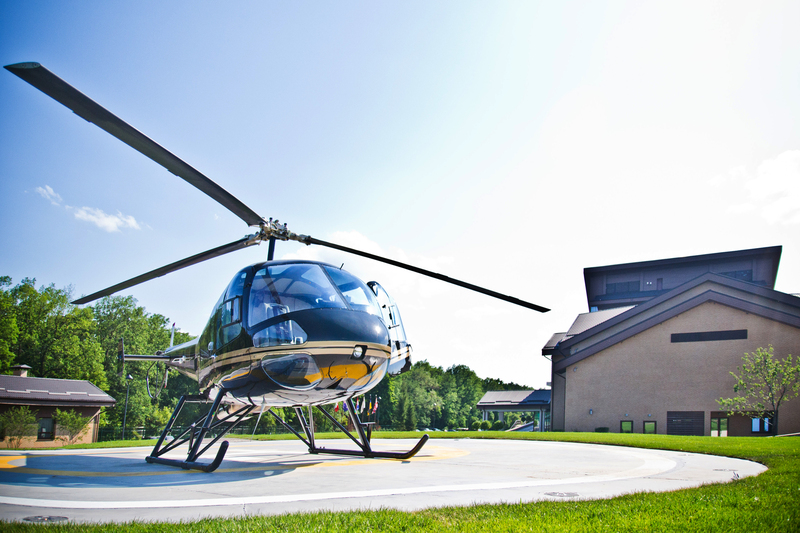 This means chartering a helicopter for a given number of travelers and routing. Alternatively, you can opt for a ready-made package, and fly to the most desirable places. If necessary, we will provide a guide who speaks your language. 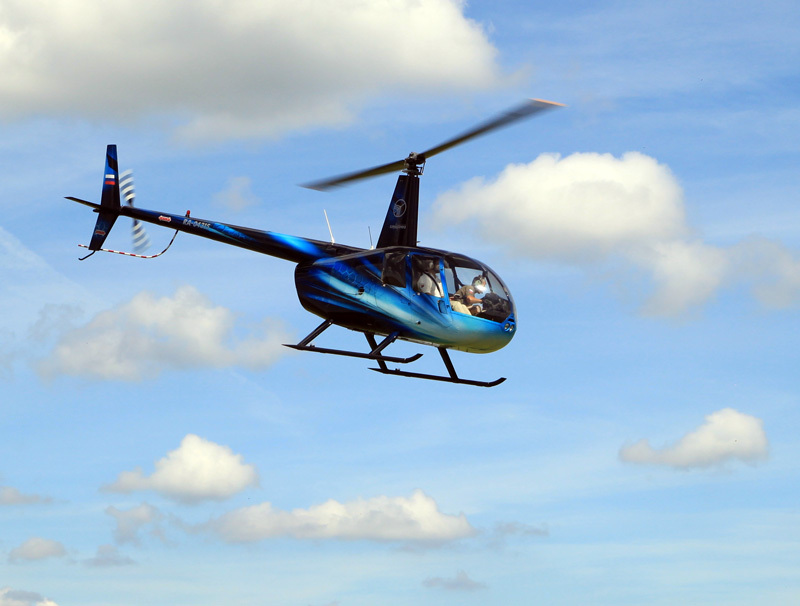 Air sightseeing can be an unforgettable gift to your loved ones, and the best holiday chill-out! Sometimes AVIAV TM (Cofrance SARL) clients ask how to build their own tours. Simply list the sights you would like to see – the Dead Sea via the Holy City, the Mount of Olives and the Temple Mount, modern Jerusalem, the Judean Desert calling at Masada fortress. The most popular of them is flying to the Kinneret (Sea of Galilee) via Nazareth. Along the way you will observe historical monuments – the port of Caesarea, the Armageddon excavations, the Jezreel Valley, the Mount of Beatitudes and Tabha. Then prepare to be amazed by the unique view next to the rock of Arbel and, if desired, you can land in Capernaum for temple-visiting and dining. On the return flight you will enjoy amazing views of the Mediterranean Sea and the Gilboa mountains. 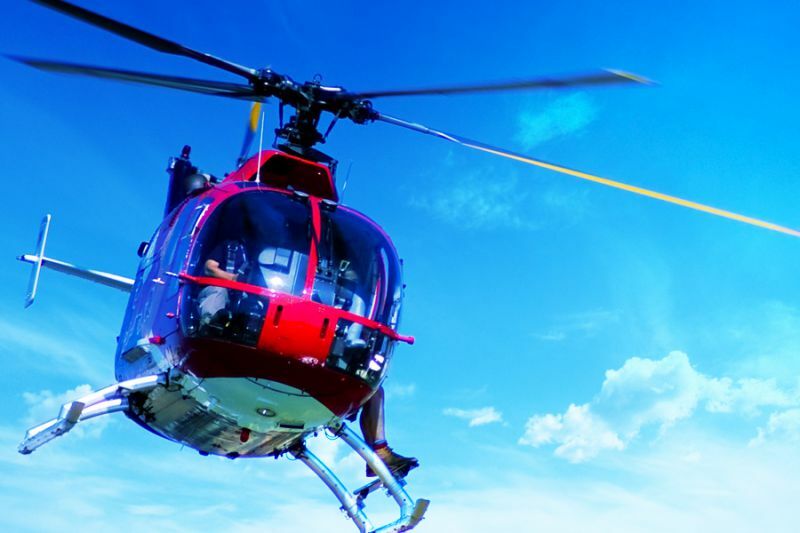 Many tourists want to see the capital, and the easiest way to do it is by chartering a helicopter in Israel via AVIAV TM (Cofrance SARL). Regarding the Old City, only lateral flights are possible since flights directly over historical sites of old Jerusalem are prohibited. But it is quite enough to get the general idea, and then explore the modern residential areas of Jerusalem. From there, the aircraft flies to the Jezreel Valley, and you can see almost anything you fancy : the Qumran Caves, the Ein Gedi national park and oasis, the Latrun monastery with silent monks, and magnificent vineyards. The final point will be luxurious Tel-Aviv. This is the typical route that most tourists opt for. If you wish to take unique photographs, the helicopter can land on the shores of the Dead Sea. Some travelers want to fly to Capernaum to take pictures of historical sites. From there, the helicopter flies to the Golan Heights and the guide describes the war between Israel and Syria. The Sea of Galilee’s picturesque panoramas are amazing, and the views of the Jordan Plain are breath-taking. It is possible to land at the Masada fortress, at the lush oasis of Ein Gedi or in beautiful Tel-Aviv. You can extend the tour to Chateau Golan for wine-tasting, where you will also be offered a delicious lunch. These are just some options for helicopter sightseeing in Israel. If you want to view other historical sites or masterpieces of nature, simply inform your AVIAV TM (Cofrance SARL) manager. We will organize an unforgettable tour which will provide maximum pleasure to every traveler.